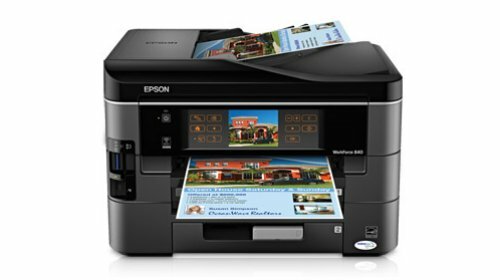 The Epson WorkForce 840 All-in-One was announced at CES 2011 and one of the first things you notice is that they have crammed a bunch of features into a fairly compact frame. The price is $300(Down to $199 on their site already). It’s ideal for the small office at that price for what it packs in. The 840 will do the usual printing, copy, scan, and fax. It will scan to your PC or to e-mail and can print from or scan to memory cards or USB drives. It will also print or copy multiple pages onto a one sheet. 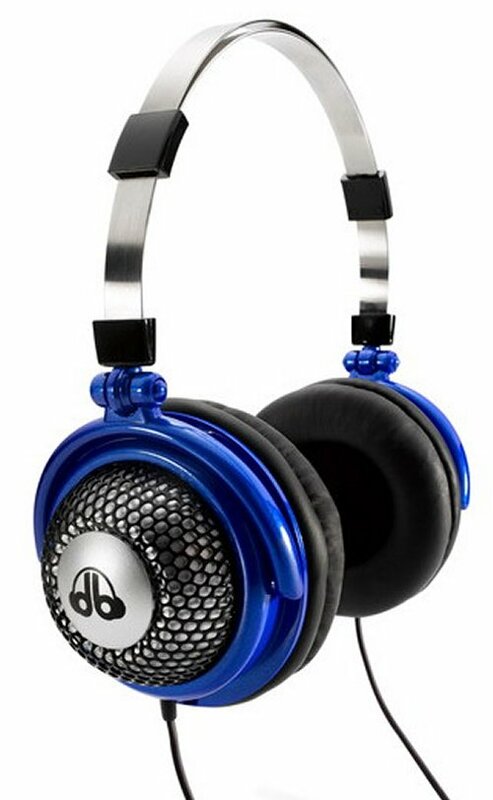 dB Logic’s SPL2 headphones are designed for healthy listening so they won’t damage your ears. The company was kind enough to provide us with a review unit so we could hear how they sound. These are no-battery-required ultra-low distortion sound pressure level headphones and earphones, which include models for adults and kids. The SPL2 lowers the volume while still keeping the shape of the sound wave curve. The headphones regulate the volume when it is needed, while still keeping the “musical content largely unchanged”. How do they sound? Read on. 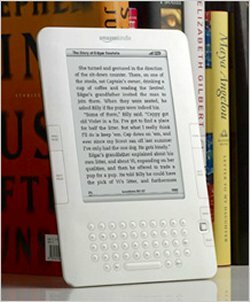 Whether you own an ereader or not, chances are you’ve heard all about how self-publishing is easier today than it has ever been before, allowing authors to quickly and easily publish their work. And I’m here to tell you that it’s true. However many authors out there still haven’t taken advantage of it. Maybe you don’t have the time to look into it, maybe you’re still getting over the sting from all of the rejection letters you got in the old days, with the old way of publishing. Whatever the reason, many times we hear about new and great ways to do things and it just goes in one ear and out the other. Probably because we think there has to be a catch. 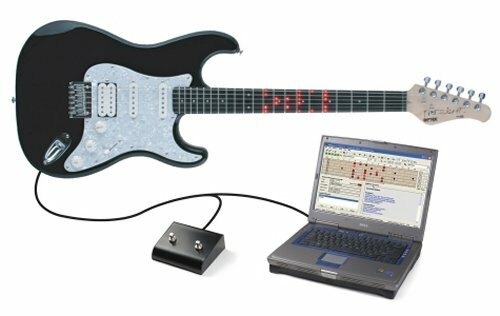 The folks who make the Fretlight guitar learning system wanted us to check it out and see for ourselves how easy it is to learn guitar with their system. The basic idea is that the frets of the guitar light up. That, along with an interactive learning system which includes videos and tutorials are supposed to make it easy. We were asked to check out C.Crane’s Solar Battery Charger, so CableOrganizer.com sent us a review unit and all we needed to do was wait for some sun. Luckily for us, the sun is returning around these parts. So we rounded up a bunch of dead batteries and got to work. 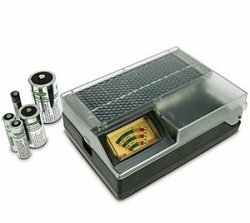 This solar battery charger will charge AAA, AA, C and D size batteries and has a solar power meter on top which shows the charging rate. Just open the plastic cover and put some batteries in. At any one time, you can charge several batteries, a few AA or AAAs along with some Ds for instance. iFrogz sent us a pair of their new EarPollution CS40 headphones for review. They come in several stylish colors and actually look pretty nice compared to what’s out there on the headphones market, so we were eager to give them a go and see if they are worth the $39.99 price. 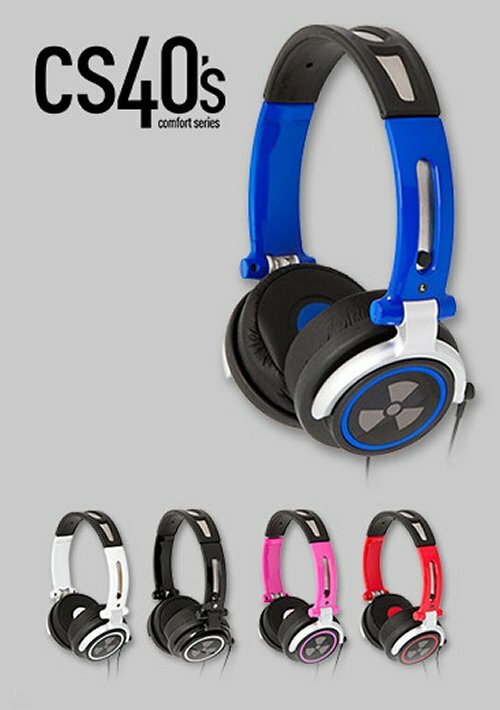 The CS40 claims to offer “cranium busting sound with supreme comfort” and they have a high gloss finish with black dura-strength rubber cups and headband. They also promise light-weight and high quality. 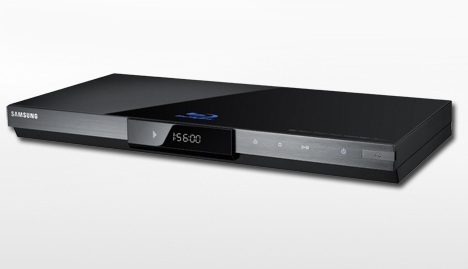 Today we were able to try out the Samsung BD-C6500 1080p Blu-ray player, one of Samsung’s latest line of players featuring high-definition video along with the Samsung Internet@TV. The new players do a good job of grasping onto the future of digital media by bring internet connectivity into the player and directly into your TV. The BD-C6500 player features the ability to playback full Blu-ray 1080p HD video along with Dolby Digital sound and output it through HDMI, S-Video, Optical and 7.1 analog audio. What’s really interesting about this player however is it’s integration to the internet and online media. Asus released a Core 2 Duo G51 a few months ago, but now they’ve just pushed out the exact same laptop with a Core i7 and a price tag that’s $200 less. The G51J-A1 was launched along with Windows 7, and the guys over at Hot Hardware put it through it’s paces to find out what it was capable of. Here’s what they found: the new CPU allowed this machine to leave the C2D version in the dust in every test. Graphical performance was pretty astounding. Even though there’s no Blu-ray drive, at $1,499, you don’t really expect it to be included. SanDisk sent us a complimentary Sansa Clip+ to check out. After using it for several days, we’re ready to share our thoughts on the device. The original Sansa Clip has been a popular choice where cheap mp3 players are concerned and the Sansa Clip+ is even better. 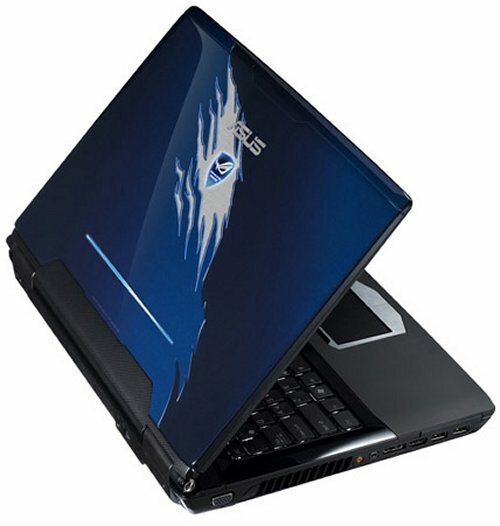 The design beats the original, with a larger capacity and better features. The first thing that you notice is how durable this thing is. Despite it’s tiny size, it looks and feels tough. It’s definitely more durable than your average mp3 player. And it feels natural in your hand. ioSafe, a technology producer of disaster proof storage hardware, launched the ioSafe Solo in January and this week we took the opportunity to test one out to see how well it would hold up. 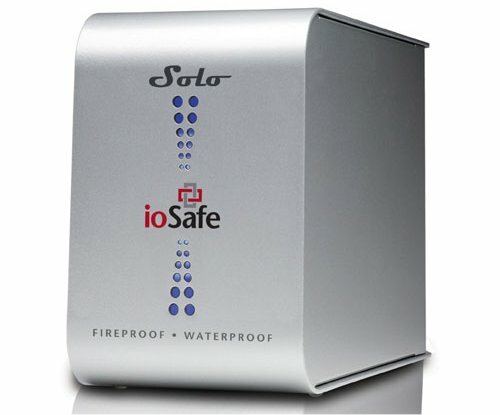 The ioSafe Solo is a rugged external drive designed to keep your stuff safe in the event of a disaster such as a fire, flood or the building literally falling around it. The ioSafe is not shockproof however and is not designed to be dropped from great distances or thrown around. It is however built to withstand intense heat (up to 1550 degrees Fahrenheit for 30 minutes), complete submersion (up to 10 feet for 3 days!) and is encased in a rugged enclosure making it like the Sherman tank of external drives. 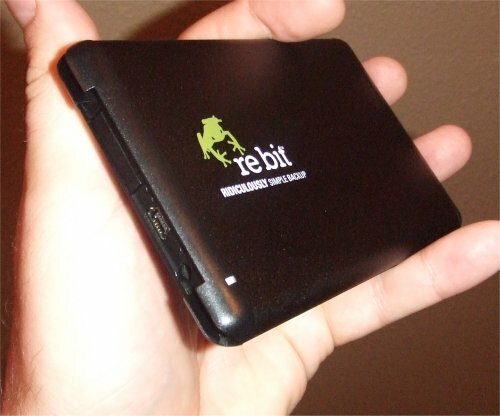 We’ve been hearing about Rebit and their backup solutions from as far back as October of 2007, and our time to try out one of these devices was far overdue. For this review we got a chance to review a portable backup solution from Rebit which boasts a “ridiculously simple backup” process, and they did not disappoint. Setting up the backup system was about as easy as it could be. We simply unpacked the small, slim portable drive and USB cable and plugged it in to our computer. After a couple of automatically prompted approvals in our Windows Vista system the thing just started doing its job of backing up all the files on the hard drive of our computer. The entire process from opening the box until it started working was under 3 minutes. The drive has a dual-headed USB cord so a separate power supply is not necessary if a single USB port does supply enough power, but in our case a single USB 2.0 connection was all it took to power the device and transfer data. 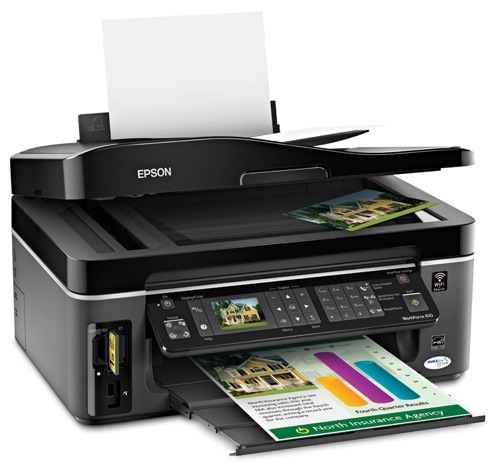 Epson’s new Workforce 610 all-in-one printer is aimed at small businesses and home offices and the like as it’s capable of handling a wide variety of jobs all in one convenient device. 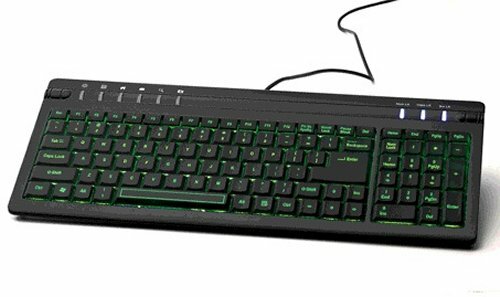 You might remember that when we reviewed last year’s model, the Workforce 600, we really liked it. So how did the 610 stack up? Read on and find out. Good speaker systems are hard to find. Especially if you want a small form, with big sound. And bass is usually disappointing in these small systems. I can’t tell you how many times I’ve been disappointed with speakers that don’t deliver. So I decided to give Logitech’s Z323 a try. These speakers are acoustically engineered to project audio evenly in all directions, not just one. The idea is that you hear the full range of sound throughout a room. Another interesting feature is the down-firing woofer designed to deliver rich, deep bass. 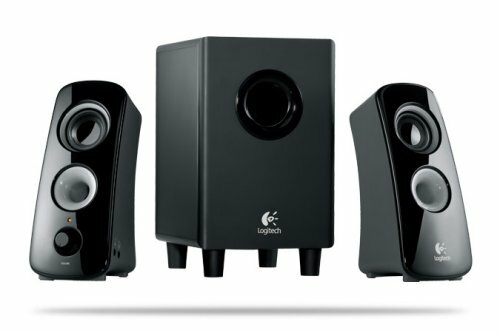 The two satellite speakers claim to produce warm mid-range tones and crisp high notes. You can plug in your Logitech Squeezebox, gaming console, iPod or DVD player. So what did we think of the Z323? Read on. I make my share of calls, send texts, and surf the Internet on my iPhone, but mostly I use the thing for playing games. I play way more games on my iPhone than I ever thought I would. With the iPhone being such a great gaming platform, I am always on the lookout for new games to try out. Today I am going to look at a game called Deer Hunter 3D. 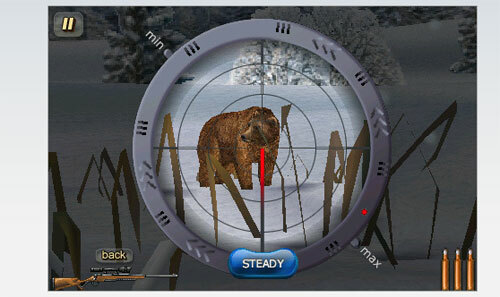 This game is one of my arcade favorites so read on for all the details on the Deer Hunter 3D for the iPhone.